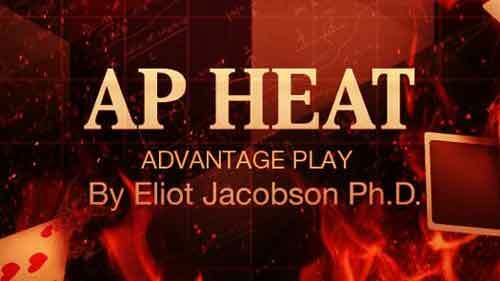 Mississippi Stud (MS) has more vulnerability to advantage play, by far, than any other proprietary table game or side bet. The scope of the game protection issues the game has stretches from collusion, to hole card play, to edge sorting, to others I don’t know about. The reason for all of these issues is the ability of the AP to place up to 9 extra units and then receive multiplied payouts when sufficient extra information is available. 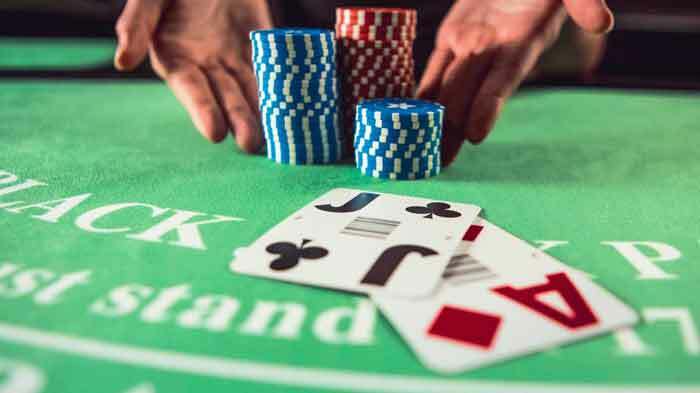 For a table game to be successful in a casino, the player must feel as though he has some control. 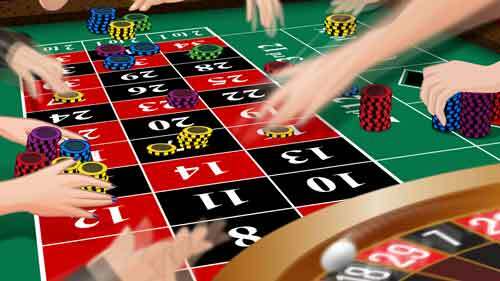 Unlike pushing a button on a slot, every successful table game involves a choice or consequential action. 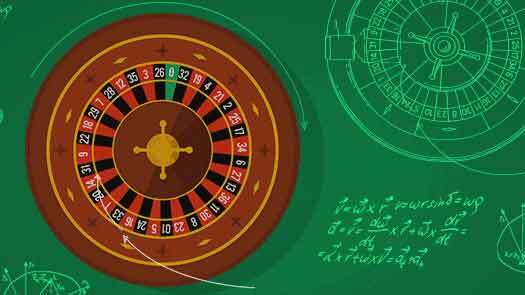 In roulette, the player chooses his numbers and the amount he will wager on each. 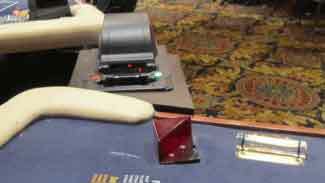 In craps, the player gets to throw the dice. 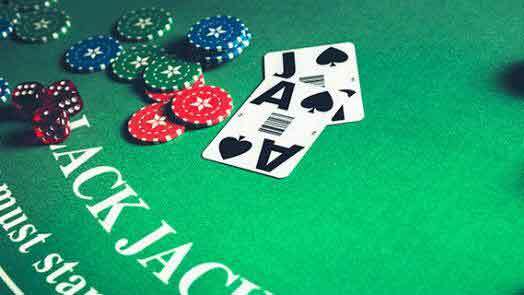 In blackjack, the player makes strategic decisions. 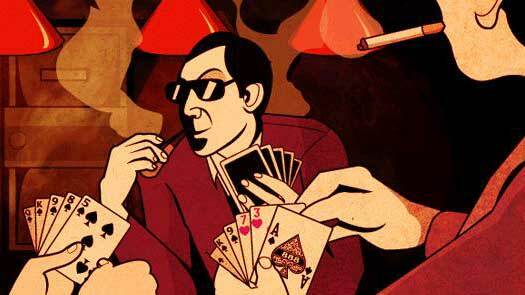 And in the game of baccarat, the player gets to choose between Player, Banker and Tie. According to this Wikipedia article , MGM Resorts International (MGM) is the second largest gaming company in the world.It owns and operates 15 properties in Nevada, Mississippi, and Michigan, and has 50% investments in four other properties in Nevada, Illinois and Macau.There is little doubt that the MGM casinos offer a wide variety of proprietary games consistent with the CEC model. 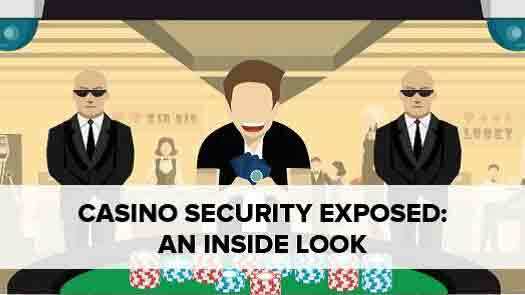 The question of which games they choose to post on their casino websites is the subject matter of this post. A uni-directional card is a card that has an intentional rotational asymmetry. Some aspect of the pattern on the back of the card was designed so that when the card is rotated 180 degrees, the pattern after the rotation doesn't match the pattern of a card that has not been rotated. It should be intuitively obvious to the casual observer that uni-directional cards have extraordinary game protection issues. 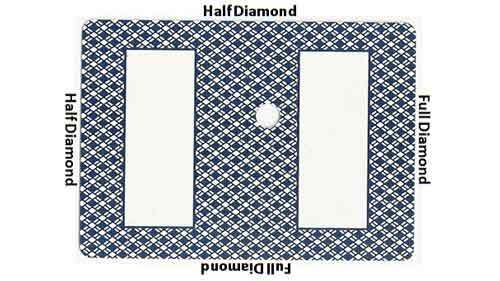 My criteria for a uni-directional card is that the card must have been designed for use in live casino play. According to this Wikipedia article , Caesars Entertainment Corporation (CEC), formerly known as Harrah's Entertainment, is the largest gaming company in the world, with over 50 casinos. 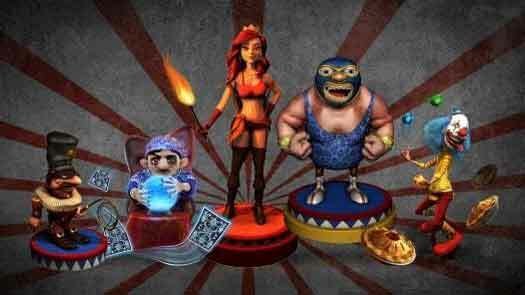 The business model for CEC has long been to target the middle of the gaming segment. About 10 years ago, CEC created the model of offering a wide selection of proprietary games, giving up the premium player who insists on only the pure traditional games. This survey was completed by an exhaustive search through CZR's “Table Game Finder” (see image below). Note that two casinos listed in 2012 no longer exist in 2013 (Imperial Palace, Bill’s Gamblin’ Hall). 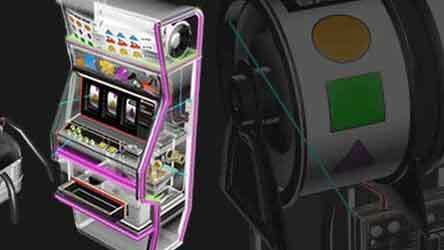 There is also a new casino in 2013 (The QUAD). 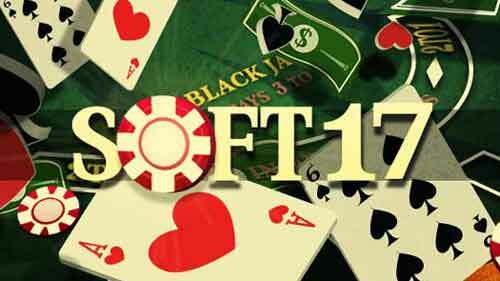 In all, table games data for 34 casinos was available through this link. 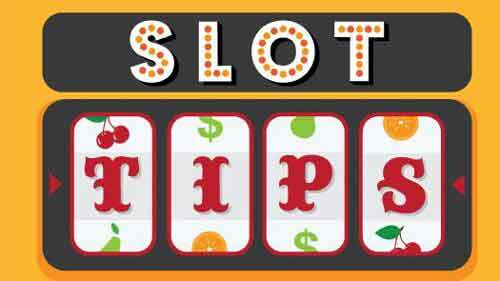 The data posted does not include side bets for blackjack (except 21+3). 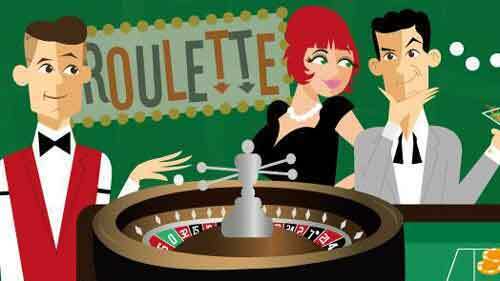 I have been trying to get a sense of the landscape of casino proprietary table games across the United States. 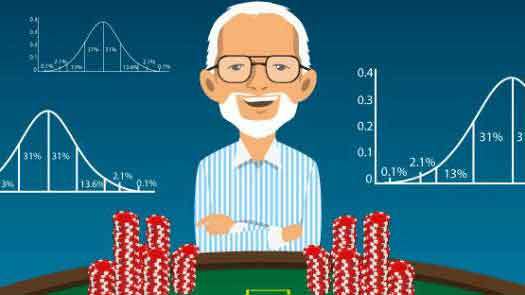 I’ve examined CEC’s database of table games in this post. 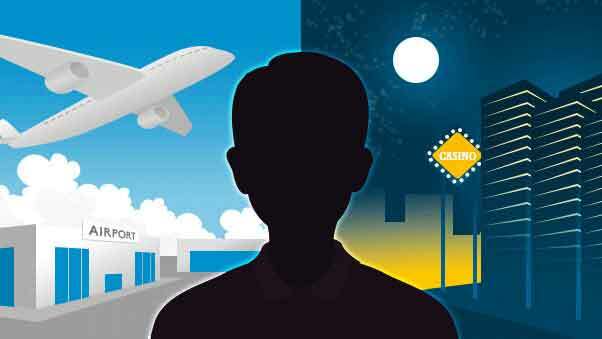 I’ve done a casino-by-casino survey of Las Vegas casinos in this article. 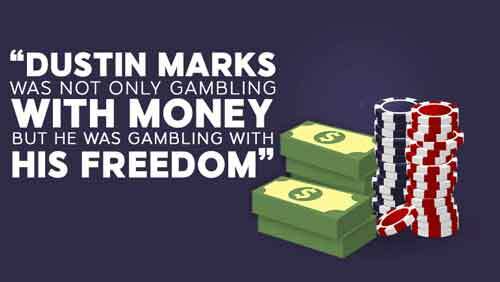 I researched the approved table games by state in this post. Mississippi Stud: What's Going On With Those Ante Bets?